Kickin' off the series with this awesome afro beat jam. 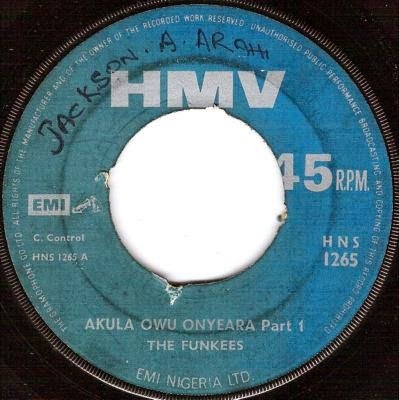 Put out by EMI in Nigeria in 1970, this track from The Funkees was rediscovered through the excellent Soundway compilations. Check it out.